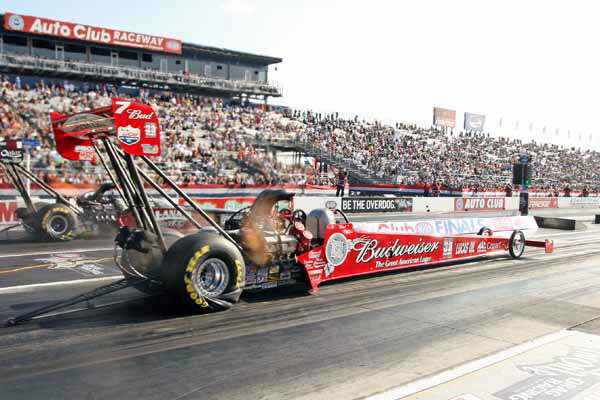 This is the last time you’ll see Budweiser on the side of a Bernstein Dragster. After 30 years Budweiser has decided not to sponsor the Bernsteins. That also means no more Clydesdales at special events.